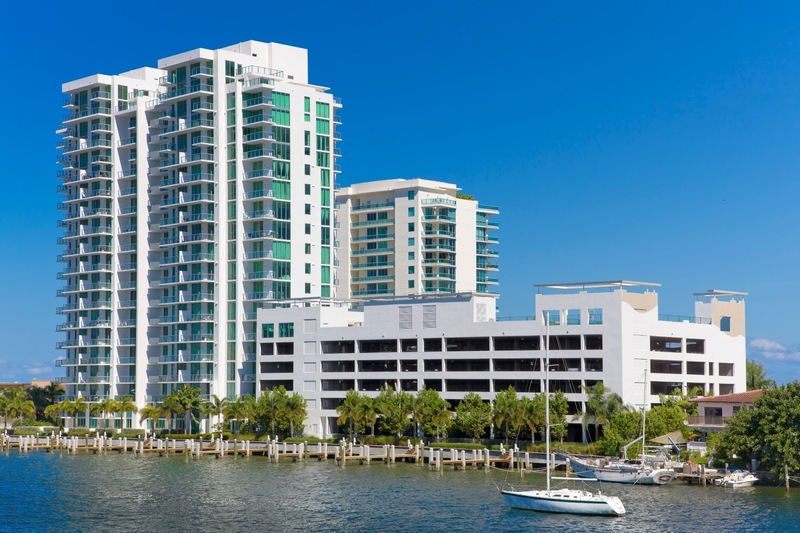 Welcome to North Bay Village – one of the most popular areas of Miami-Dade County. North Bay Village is a group of three islands: North Bay Island, Harbor Island and Treasure Island. These islands are situated in northeast Miami-Dade Count between Miami and Miami Beach. With the Atlantic Ocean on one side and Biscayne Bay on the other, North Bay Village is connected to the mainland by the John F. Kennedy Causeway. North Bay Village began as a small island that was dredge in about 1940. North Bay Island included a layout of streets and a several homes in a perfectly idyllic atmosphere. Further dredging resulted in Harbor Island and Treasure Island after which the three islands were incorporated in 1945 as North Bay Village. North Bay Village’s islands appeal to many different residents. Each of the three islands attracts different buyers in terms of the types of housing. North Bay Island is comprised of only single family homes while Harbor Island consists of multi-family buildings and condominiums. Treasure Island offers a combination of single-family homes and condominiums along with most of the retail and dining. 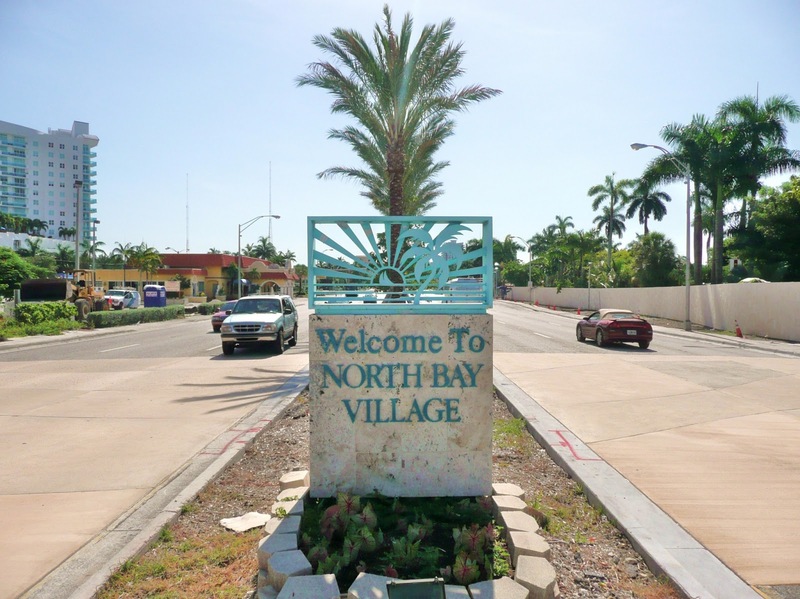 Because it is somewhat secluded from other parts of Miami-Dade, North Bay Village offers the feeling of living in a small community while being close to the excitement of Miami and Miami Beach. Additionally, it is home to some of the best restaurants and shops are located in Treasure Island. In fact, it is not uncommon to see other residents of the metro area travelling to North Bay Village to have dinner at a favorite like Bacados Ricos and Trios on the Bay. North Bay Village is primarily a young community. Most of the residents in North Bay Village are younger, full-time residents. Because of its location, neighborhood feeling and diversity in terms of residential choices and prices, North Bay Village appeals to many different groups. Families love area because of it close-knit atmosphere and feeling of safety and security; young professionals like as well the choice of condominiums as well as its close proximity to the other popular areas of Miami and the major transportation hubs. Because of the mixture of real estate in North Bay Village, there are many options from which to choose. Each island offers something different to attract different buyers. 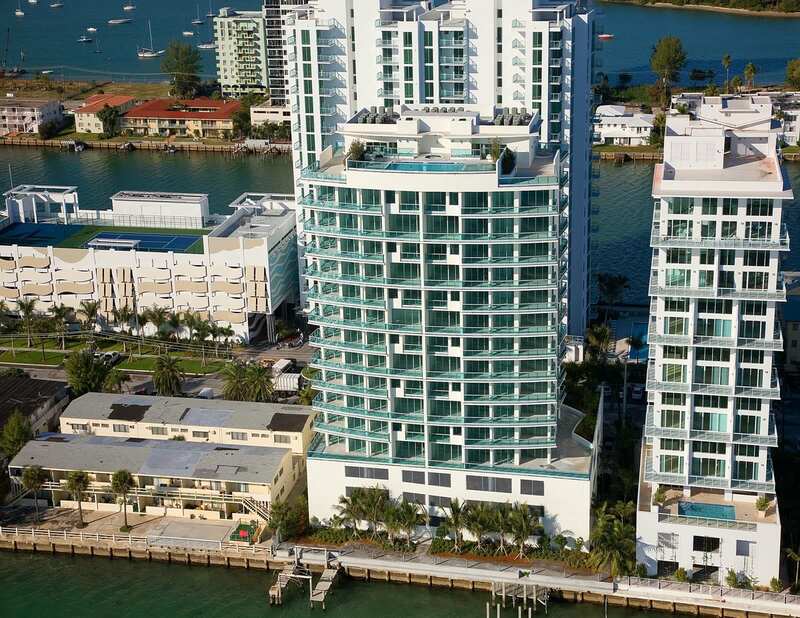 Whether a single family home or condominium, North Bay Village has something to fit most budgets and desires. Single Family Homes in North Bay Village. North Bay Island and Treasure Island are the primary communities for single family homes. North Bay is a gated community and highly sought after for families seeking added security and safety not to mention the most stunning views of the Atlantic Ocean and Intracoastal Waterway. Treasure Island offers a little more action but still features some beautiful homes with amazing water views. List prices for North Beach Village single-family homes fall between the low to mid-$300s and over $2 million. Over the past six months, seven homes sold priced between the low-$200s and $1.6 million. Condominiums in North Bay Village. As for North Beach Village condominiums, those seeking to live a more convenient and easy lifestyle live on Treasure Island or Harbor Island. There is a wide variety of list prices for condominiums. The Kennedy House, Treasures on the Bay, Grand View Palace are just a few of the condominiums with units priced in the $100s to low-$200s. They offer excellent water views and other amenities like pools, updated residences and more. Other condominiums that feature list prices from the mid-$200s to about $500K include the Bridgewater, Treasure Bay Club and 360 Condo. Eloquence on the Bay and Cielo on the Bay are probably the most upscale condominiums with a broad spectrum of list prices from the mid-$200s to $800K. Over the previous six months, 69 condominiums sold with prices from the upper-$40s for a one-bedroom/one-bath in Treasure Island Cove to the mid-$800s in Cielo on the Bay. Rental Properties in North Bay Village. For investors, North Beach Village is an excellent opportunity to invest in rental properties. While there are a few single-family homes for rent every so often, there are always a decent number of condominium units for rent. Monthly rental rates vary but typically range between about $1,000 and $3,000. The more expensive condominium rentals are found on Harbor Island with the lower end on Treasure Island. No matter on which island people live, life in North Bay Village is fun. People enjoy a much more low-key lifestyle that is very true to ‘old Florida.’ Everyone is friendly and, once there, does everything possible to stay there. Venturing to any other part of the metro area takes effort which is not in tune with “island life” that is true to this perfect oasis. In terms of North Bay Village real estate, there are lots of opportunities for buyers to make affordable investments on property with spectacular water views. For investors, this is an ideal location to invest in rental property because of its draw to the younger, up and coming crowd who are not ready to buy but want to live a true island life. 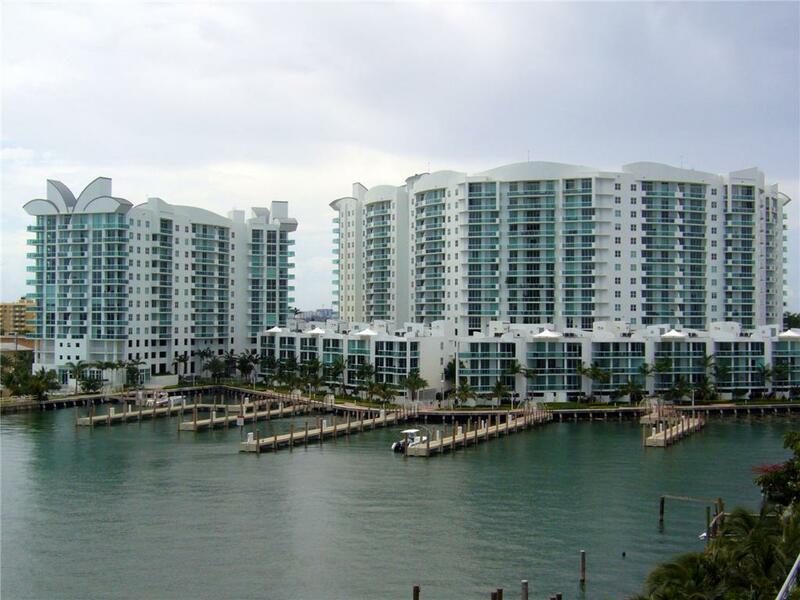 North Bay Village is a popular area in Miami-Dade and needs to be on any home buyer’s short list. Check it out. That location is awesome.IS there some House for Rent available? Today most people prefer for Buying a Home in Miami and there are lot of places here is famous for beautiful homes and natural beauty. North Bay Village is one of them as it is a beautiful place and perfect for family homes.